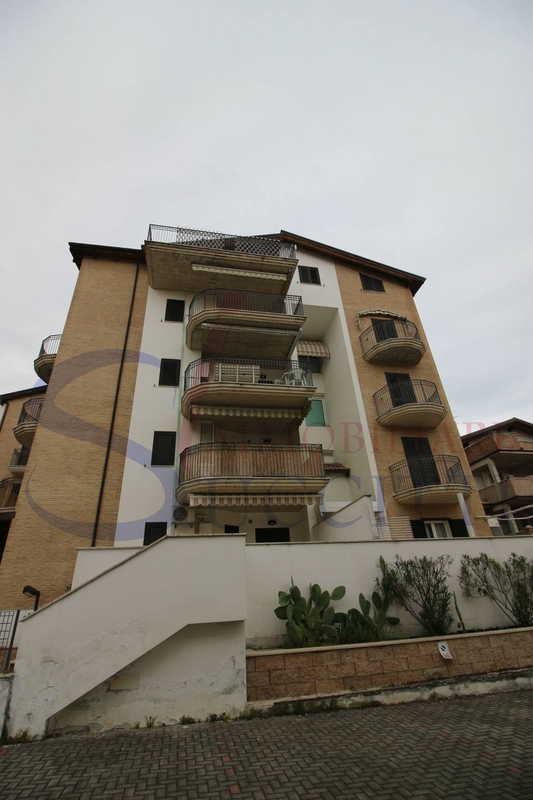 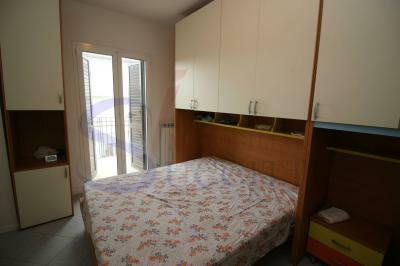 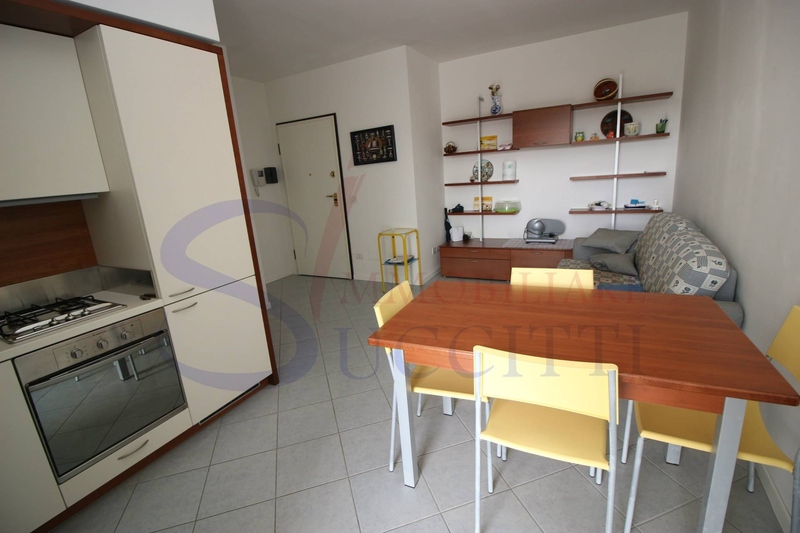 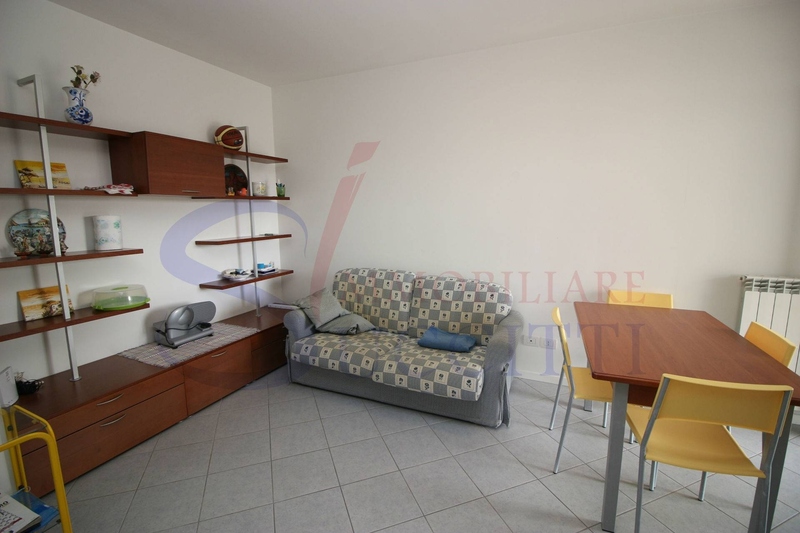 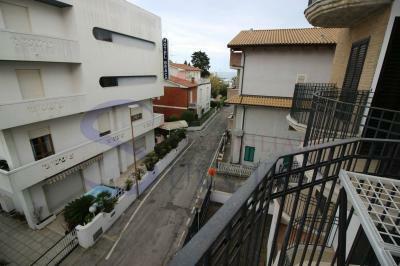 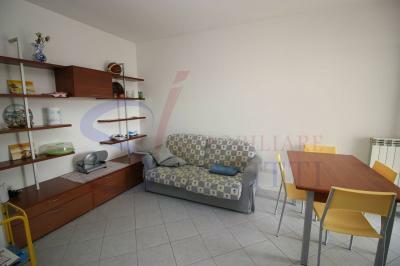 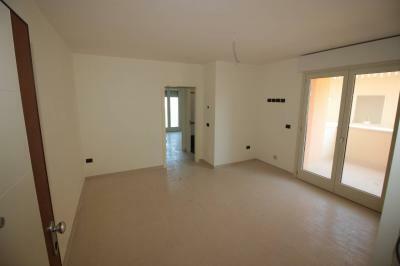 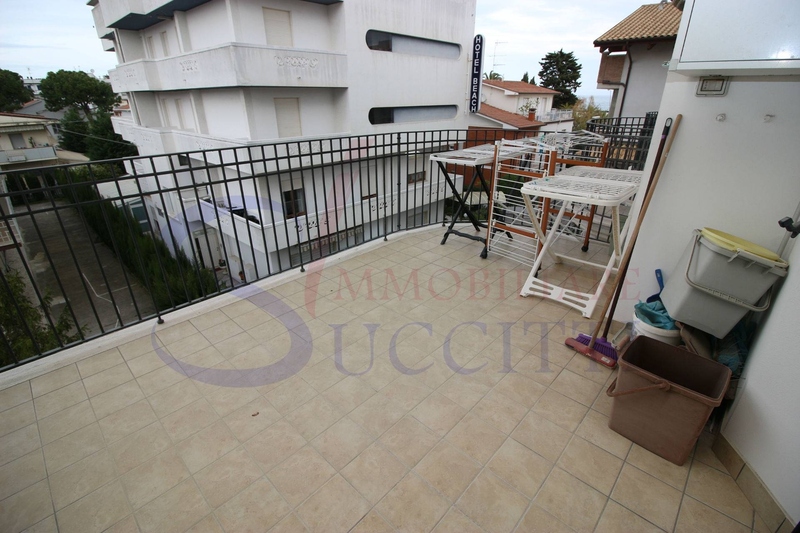 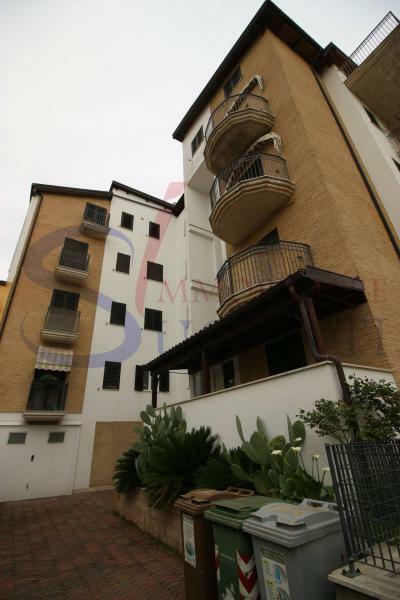 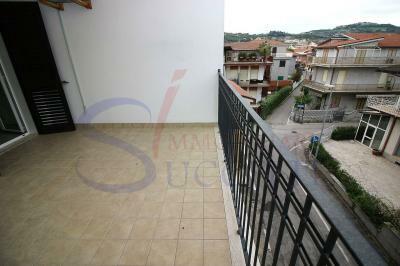 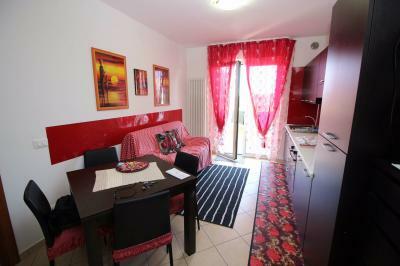 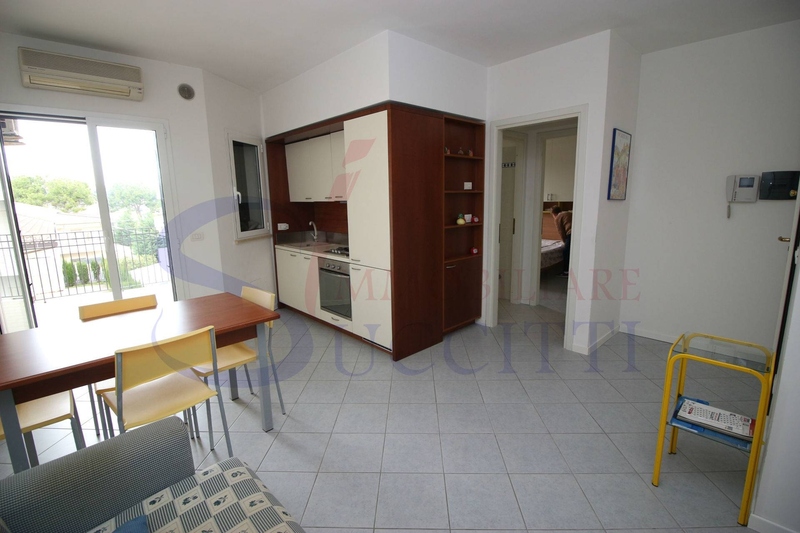 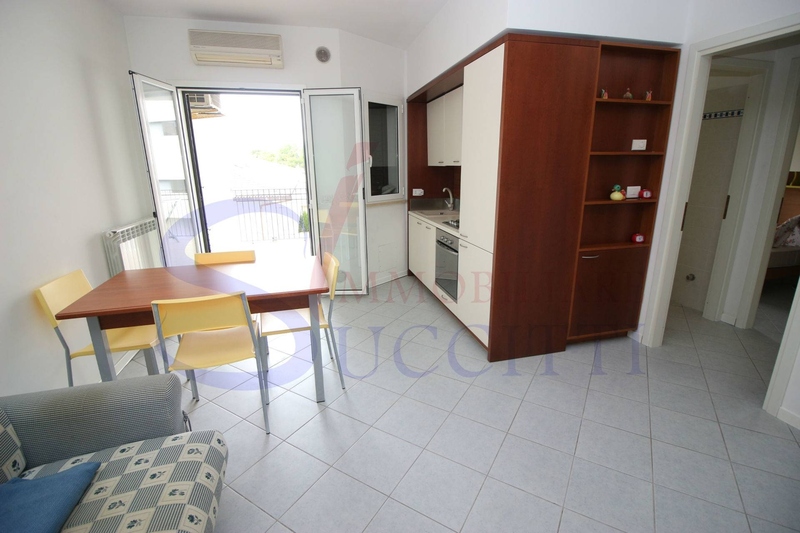 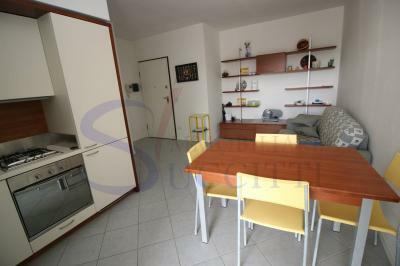 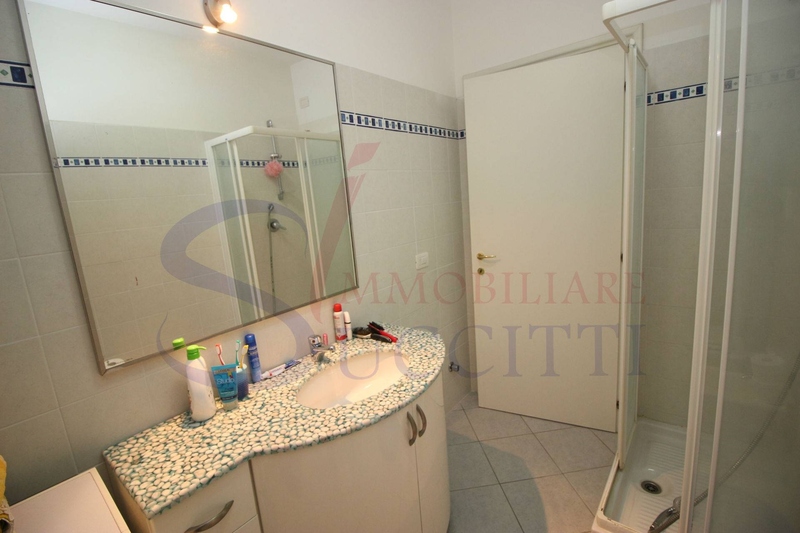 TWO-ROOM Apartment at 80 METRES FROM the SEAFRONT of Tortoreto. Located on the second floor of a recently built, it offers the Sale of an Apartment with living room with kitchenette, double bedroom with balcony, bathroom with shower and window. 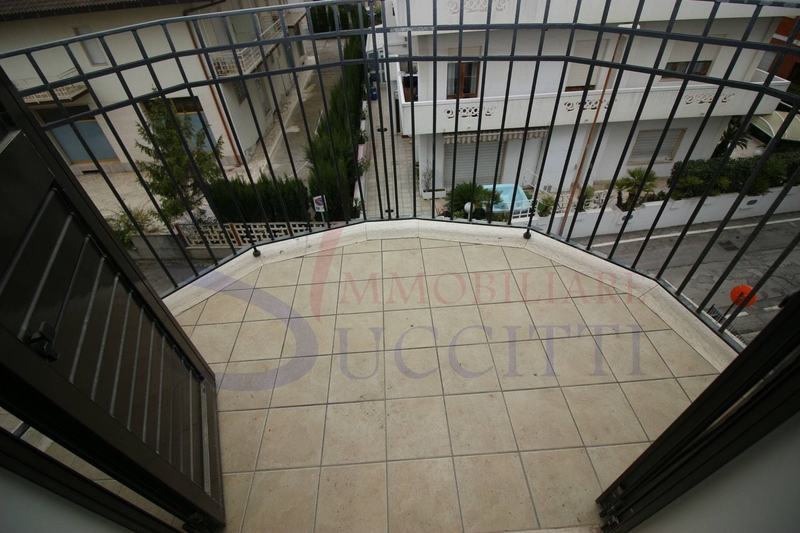 The living room leads to the balcony from which you can see the beautiful seafront of Tortoreto Lido. 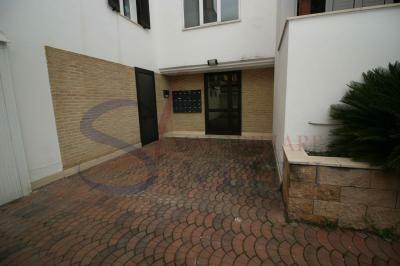 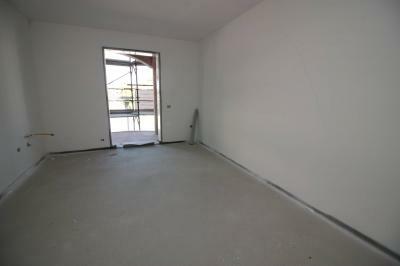 The property is complemented by a garage in the basement of 22 sqm. 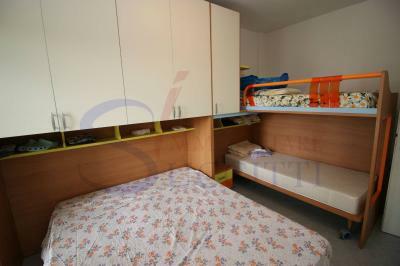 The Apartment is sold fully furnished; the master bedroom, being a good size, offers a double bed and a bunk bed. 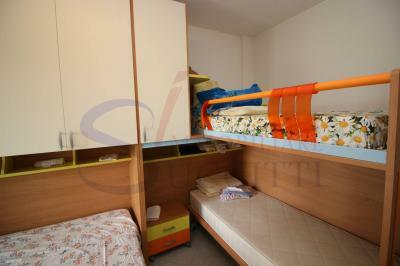 This is a good opportunity to spend holidays near the sea and the main services which are necessary to everyday life.